Tile & Grout Cleaning Cherry Hill, NJ. Fresh Start Tile & Grout Cleaning located in Cherry Hill, NJ provides tile cleaning, sealing and restoration services for: ceramic, porcelain, marble, granite, travertine and any type of tile, grout or stone. We utilize the most current state-of-the-art techniques and the highest quality standards. Fresh Start utilizes a truck-mounted steam cleaning system to deep clean and sanitize your tile and grout. Our system generates up to 1800PSI and 300 degree steam to deep clean and sanitize your tile and grout. Our cleaning system emulsifies and extracts years of dirt, grease, grime and old excess cleaning agents from your tile and grout. We use only professional cleaning products and our extraction process ensures that all remaining cleaning agents are thoroughly removed from your tile and grout. 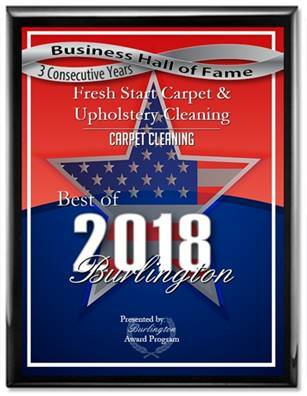 Carpet Cleaning Cherry Hill, NJ.